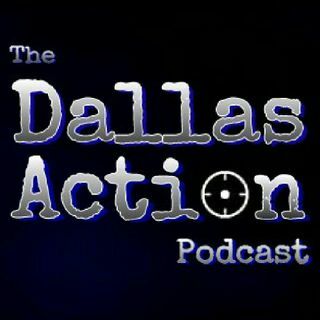 THE DALLAS ACTION~PT.54: May 10, 2015 | THE DALLAS ACTION Podcast. The jury for the defamation suit ruled that they could not find that Marchetti or liberty had reckless disregard when they printed the story so they ruled against Hunt. That does not mean the jury believed Mark Lane's theory that Hunt was involved in the assassination. The story about the party by Lorenz sounds like something Mary monkey virus would come up with. Just throw as many notables in a smoke filled room together to cover all your bases and add to the drama. Also, Sturgis would not have been dumb enough to ask Hemming to go given how much he detested him. It would naturally make him suspicious. They treated Veciana like a visiting dignitary at the AARC. I was not aware of his background. As for as Marita Lorenz, I think her story is bs. https://www.youtube.com/watch?v=8Ei3965HigU - Here's a YouTube show of MB from 1978. She talks about "terrorism" being the new theme. She also mentions ML. Had to listen to that one twice, right out of the box, just to get players sorted out. Mae Brussel didn't get a "fraternal" feeling from Mark Lane, not at all. I think that she had some seriously fine-tuned antennae going on. And that Jonestown thing...ain't no story big enough to 'splain that one away.